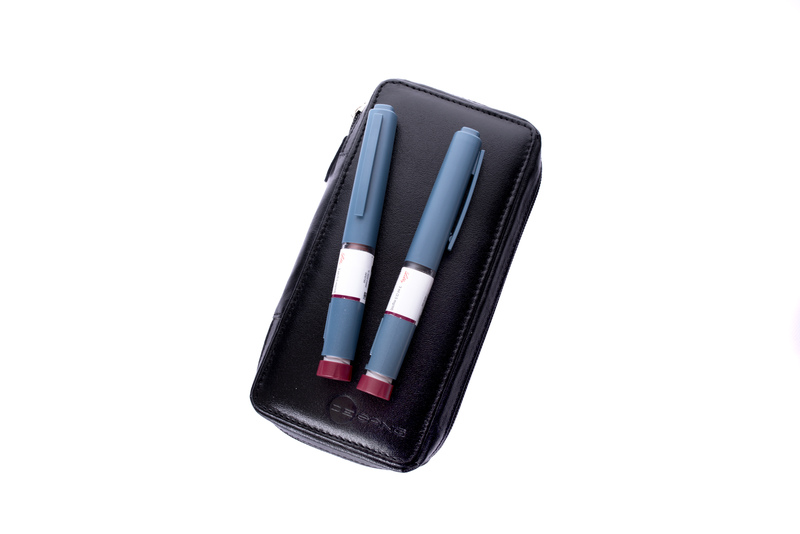 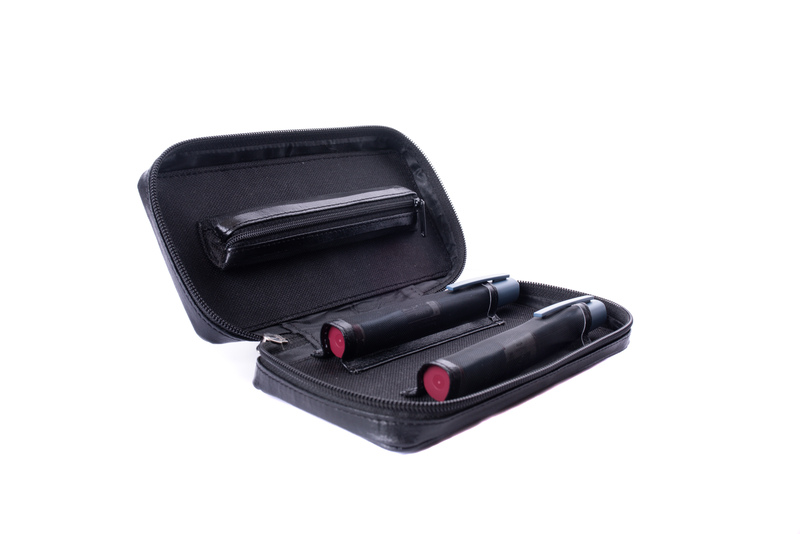 The Pen Pack holds two insulin pens plus has a little-zipped pocket that can hold insulin pen needles and two insulin cartridges. 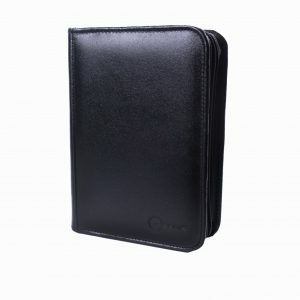 Made of black leather, the pack is small and can fit in any bag or carrier. 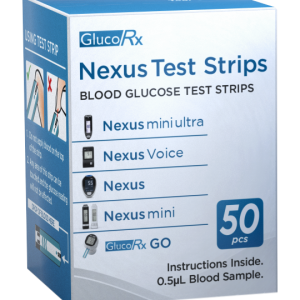 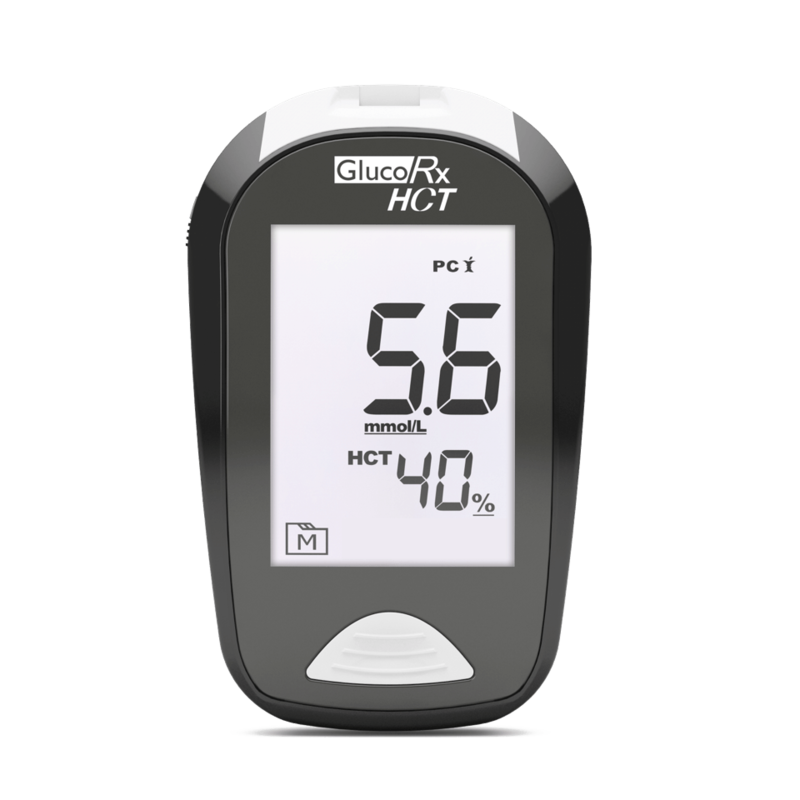 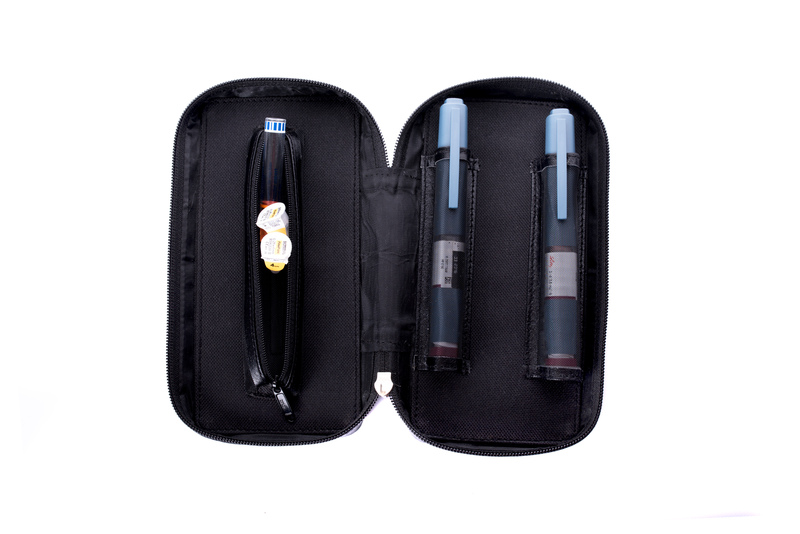 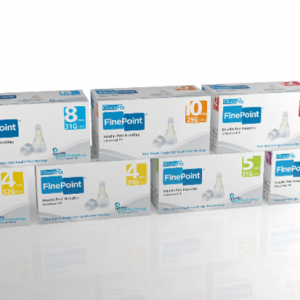 The Pen Pack fits all insulin pens available on the market including pre-filled pen ranges too.